Welcome to our site. We want to keep friends and family updated as to our daily activities and pictures with this blog for our Twin Girls, Brooklynn Marie and Kambry Janell, and their progress as we venture through life in the NICU. Brooklynn Marie and Kambry Janell Carter were born on January 9, 2017 at 24 weeks and 3 days. They are our little premmie angels and this is their story. So, just to fill you all in on some of challenges we have and to let every one know that we aren’t trying alienate ourselves or any of you, but this is a challenging time for us. 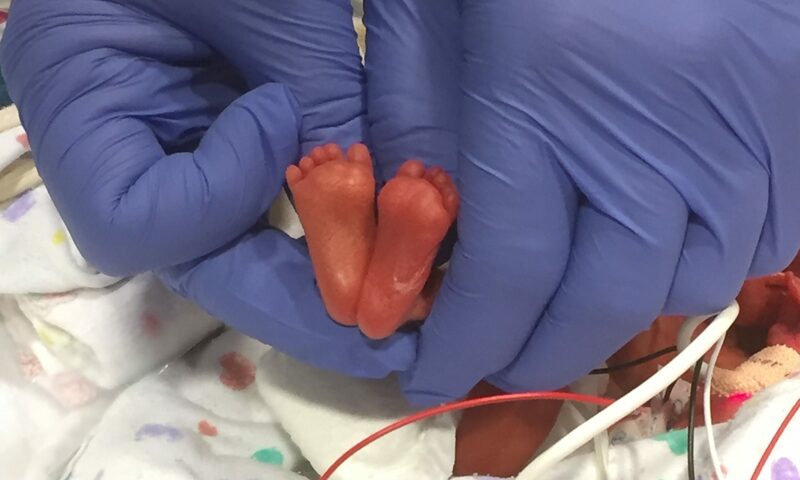 You can find more info here: Coming home from the NICU. You can also click the contact link at the top of the page and fill in the contact form on that page to send us a direct email from this site.